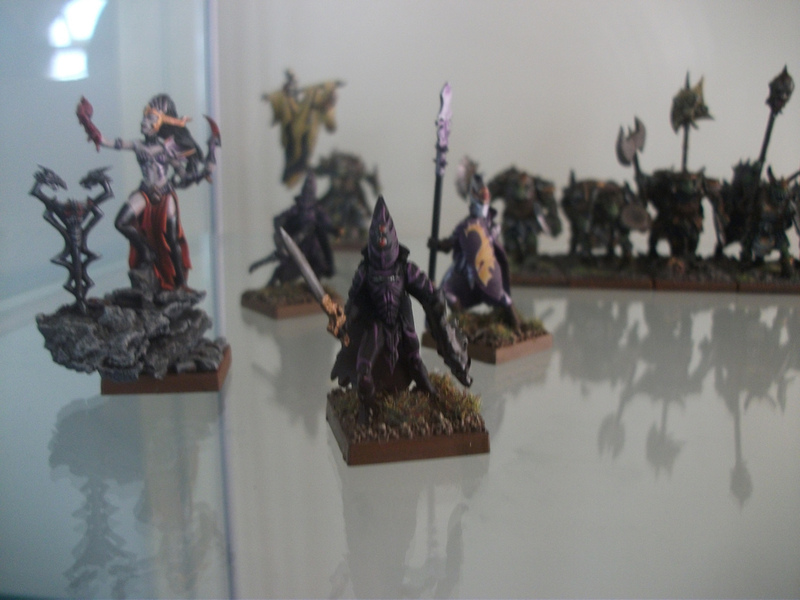 Children of the Kraken: Mantic's Dark elves (aka Twilight Kin) spotted! 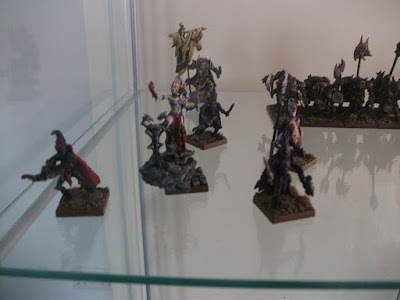 Mantic's Dark elves (aka Twilight Kin) spotted! It totally went under my radar but someone grabbed a couple of pictures of Mantic's Dark Elves (aka the Twilight Kin) at Mantic's open Day, they seems to be an hybrid kit similar to the one for Abyssal Dwarves. There is also a close up of the Dark Elf Sorceress.